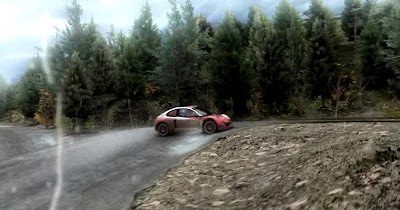 swench: Codemaster's "Colin McRae: DIRT"
3DTotal got the link for Codemaster's "Colin McRae: DIRT". The renders are very sweet. Now have that be in game for all the 3D games, then I'd pay the PS3 price.